OUT ON 24/8/18 >> https://bit.ly/2wdWcBf @felixeul | @zovsky | @dole-kom A piano melody gets stuck in the mechanical clatter of a loom, or a similar apparatus. It gets carried away by the rhythmic forces, suddenly jerks free and expands into remarkable musical virtuosity and eventually encounters the casual vibes of an electric organ improvisation. 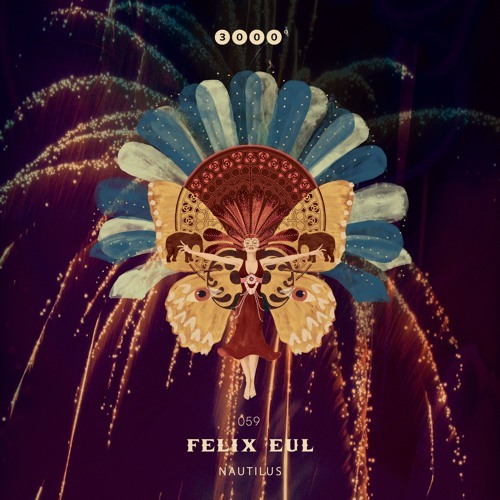 That's the story of Felix Eul's new track Klavin cut short, a story that is intriguingly light and profound at the same time. Dole & Kom transform it into a slightly slower, but just as compelling dance floor tune. Then there's Nautilus, a title that is just as melodic and has a sophisticated air of understatement. Its groove gives rise to the idea of dirty mechanics with academic degrees who navigate a steampunk submarine 3000 leagues under the sea, seeking new adventures. Stephan Zovsky uses dramatic pad arrangements to turn this tune into a technoish, highly ecstatic banger.